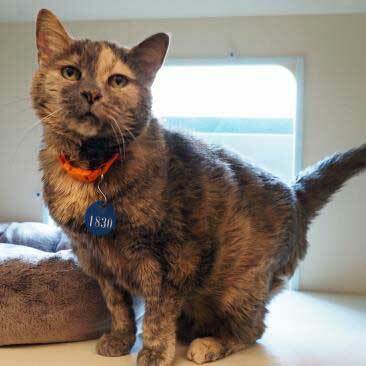 Wine and storytelling at 2941, Halloween yoga at New District Brewing and more. Oktoberfest and Halloween are the main events of the month. Here are some unique twists on those celebrations, as well as some other happenings worth checking out. 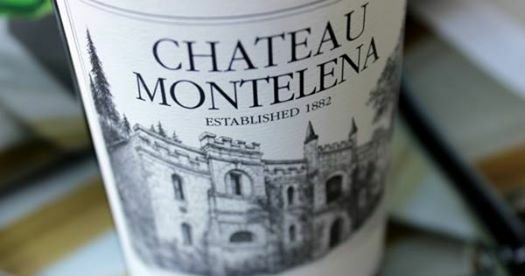 The Falls Church restaurant is offering a “wonderful evening of food, wine and storytelling” from the marketing folks at Chateau Montelena winery on Oct. 4 from 6:30-8 p.m. The six-course dinner, with wine from the vineyard, is $170 per person and includes poached lobster, halibut, venison and partridge. 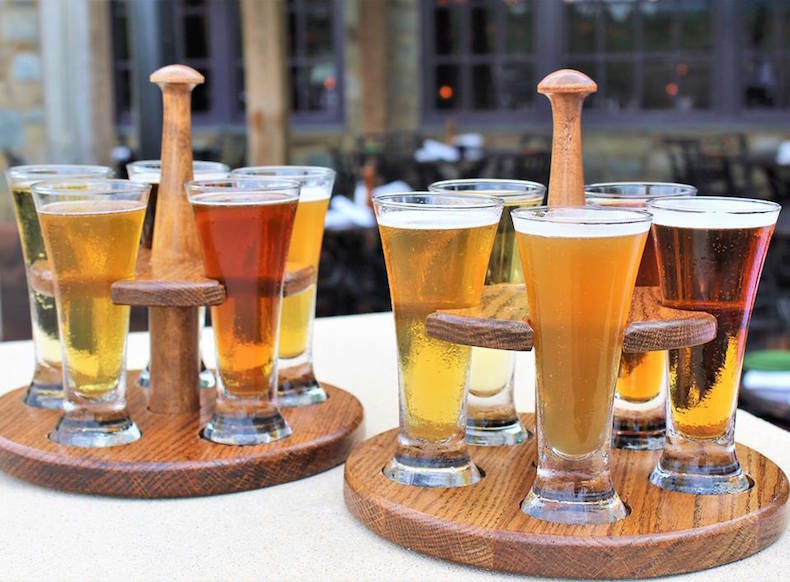 An all-you-can eat Oktoberfest celebration on Oct. 7 from 2 to 6 p.m. is on tap at this Merrifield bar. 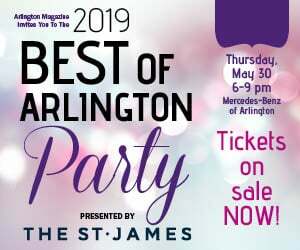 Adult ticket price of $20 includes two beer tickets, plus a spread that includes Texas-style smoked brisket, slow-roasted local hog and cupcakes from Best Buns. Tickets for kids 12 and under are $10 at this family-friendly event. 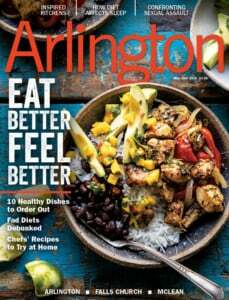 Yes, it’s a bit of a drive from Arlington, but you’ll be rewarded with oysters, vino and live bluegrass music. 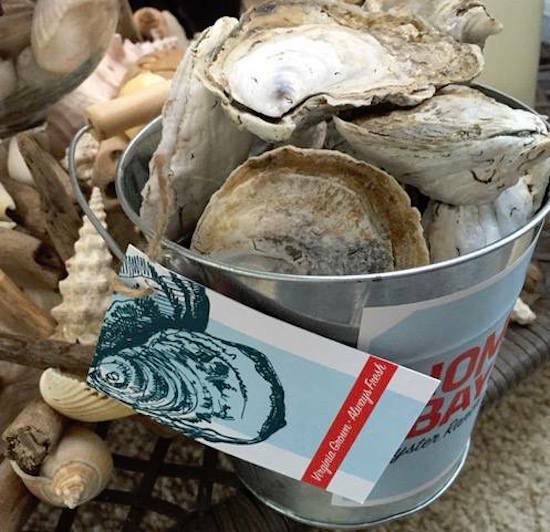 Sample raw, steamed and grilled Northern Neck oysters from Nomini Bay Oyster Farm, plus grilled crabcakes and more, on Oct. 8 from 12-5 p.m. at this vineyard bordering Shenandoah National Park. Tickets are $10 in advance and $15 at the gate. Admission price does not include food or wine tastings. "I Asked Him for My Clothes and My Phone"